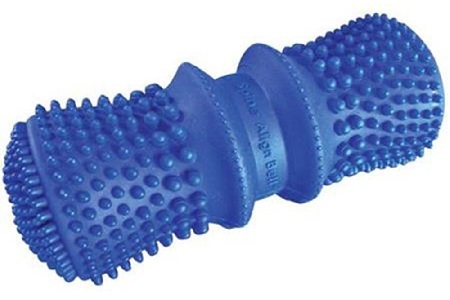 The full-size Thumper Pro Massager is ideal for use by two people (doctor-patient). 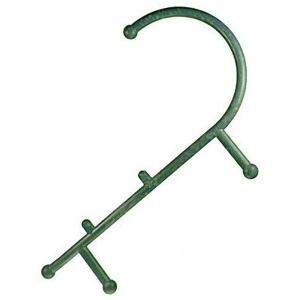 A full-body Thumper Masssage takes only about five minutes and it leaves the patient completely relaxed. 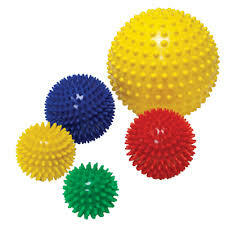 It has 8 massage spheres and pulses 27 times per second. The size allows you to massage both legs or paraspinal muscles at the same time and its weight of 7lbs provides all the necessary force to provide a sensational massage. 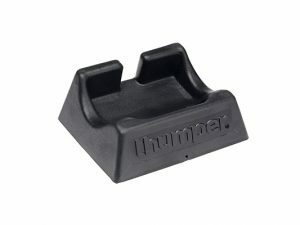 A nice feature for the ones administering the massage is that the Thumper has no ‘kickback’ in the handles. 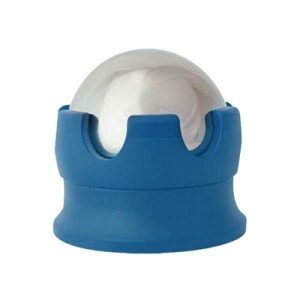 Variable speed dial controls the 8 anatomically designed massaging spheres that pivot up and down one quarter inch from 0-35 times per second. The top choice among chiropractors and therapists worldwide for over 30 years! 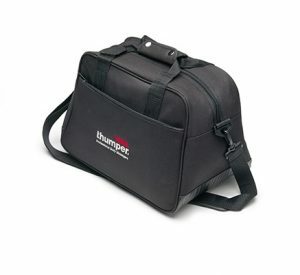 Thumper Maxi Pro is the original deep muscle percussion massager. 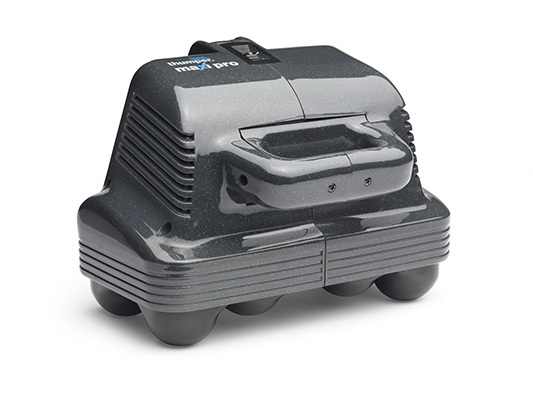 With eight massage spheres, variable power and weighing 7 lbs., the Maxi Pro easily penetrates the thickest muscles, delivering a full-body massage in 5 to 8 minutes, with virtually no effort.